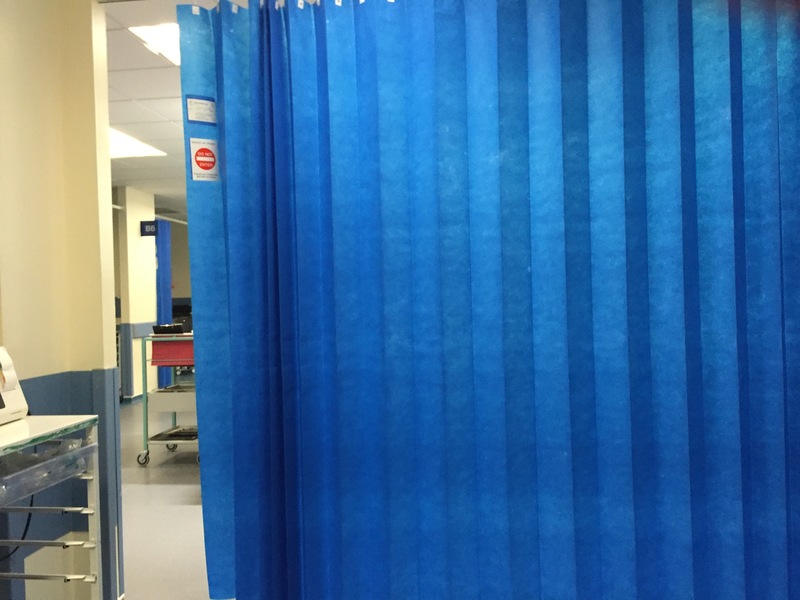 I have written often about being admitted to intensive care or the high dependancy unit or being reviewed by critical care staff and it always something I have just sort of dealt with and not thought to much more about it. That was until last night. I couldn’t sleep for tossing and turning thinking about how many times I have been in ICU or HDU or had the threat of going there. Why all of a sudden has it bothered me?? Yesterday was the first meeting of the Critical Care Patient and Public Involvement Group (which I will write more about in a post of its own). A room full of patients who have been in ICU or their relatives, Drs and Nurses from ICU and then researchers whose area is critical care. Naturally when you have a group of patients together you are naturally going to ask how you are linked with the group and I guess what your story is. In the discussion part of it there were 2 other patients who spoke of their experience being in ICU and how it was awful, the worst time of their life and how the Drs and nurses saved their life because their life was in their hands. It was a traumatic experience for them and they have got through it. I heard the saying “surviving ICU” a lot. 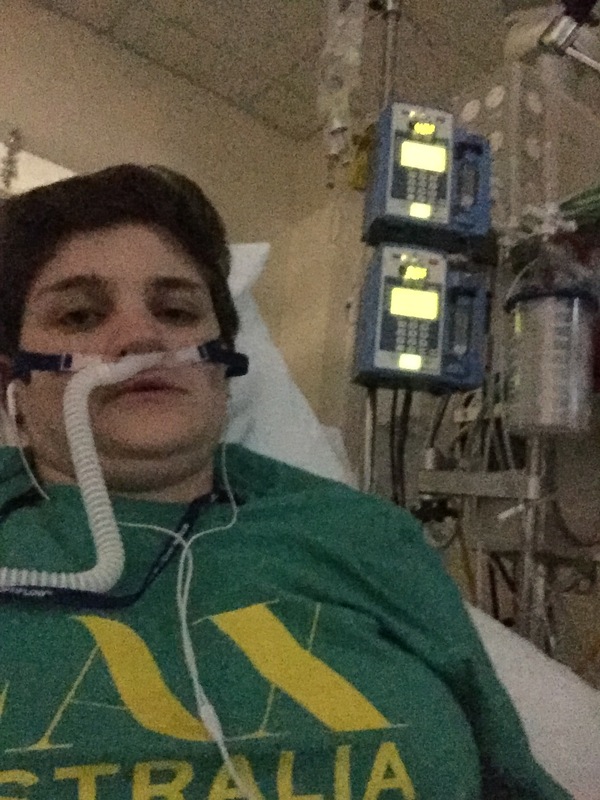 “Surviving ICU” was what bothered me and kept me awake. I think maybe I under estimate how bad my asthma is or maybe how sick I get or how dependent on medical staff I am to get me better. I know that my asthma is severe and I know there are many more hospital admissions, HDU admissions or ITU admissions ahead of me and I think i sort of accepted this maybe. It was not until that group discussion that I realised just how traumatic it is, life threatening it is, and how it is not run of the mill to go in and out of critical care. At the time I was able to keep my emotions in check but when I got home and set up my nebulisers that it really hit me. The other people in the group had a one off experience, this is what ICU is meant to be like ideally a never experience but if it is going to happen then once is more than enough not once or twice a year sometimes more. In my working life you hear about people going to intensive care, its not looking good for them or statements that you mainly go out ICU horizontally not vertically. I think for me I have always come out of ICU so would never dwell on the experience of being admitted. 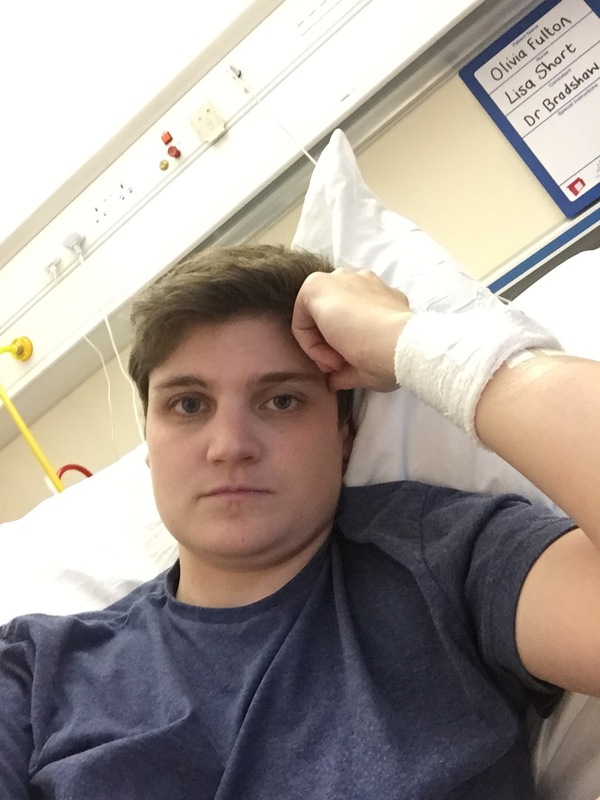 I cant say it is a pleasant experience not being able to breath and having the most toxic drugs that make you feel horrendous to make you better but it gets better, I go to the resp ward recover and get back home. It is how it goes and has been for the last 14 odd years. So after that meeting and hearing others speak about ICU it has almost given me a fear. In the back of my mind I know there are only so many times you go to intensive care or high dependancy and get out but so far I always get out and sometimes bounce back but then get out again. I think it is the emotions that I could see on the other patients faces when they recalled their experiences that it hit me that maybe I don’t have the right emotion to it. The fear they had and the gratitude to the Drs for saving their life was clear to see. Its not that I don’t appreciate what the Drs do but I guess I just never wanted to admit that Im going to intensive care because its the safest place and I might just be that unwell that action needs to happen quickly. Every attack I have I am terrified that it might kill me and that asthma may just win the battle and Im sure I have surpassed that thought as it is very over dramatic and im young so it won’t happen but seeing younger patients have that fear of death and the unknown. I have never really expressed my fears of my asthma to those close to me. I try to give the outward opinion that its fine, its life, its been long enough now I should be used to it. I would like to be able to have a conversation with people about asthma and death but would worry they think I am just being over dramatic and its never going to happen. Maybe I should though as a comment that occurred really hit me and made me think about how those close to me feel and thought about my asthma and health. Recently a very close friend died, my mum was away, I was home but she read a text out loud and said “oh my god she’s died”. My step dad thought it was me that had died not the friend. This really hit me that if they hear something about someone dying they go to me and think it is me. I try so hard to keep well and take my medications etc but its still not good enough. I always knew they worried about me doing to hospital but never thought about the dying aspect of it. I was reading another blog of someone I know who also suffers from Brittle Asthma which has been so badly controlled by Drs that she has a lot of lung damage as a result requiring oxygen 24/7 now. I found myself in tears reading the posts something which I don’t often find. Its not that I am not emotional but I try and stay detached when reading posts by others who have conditions effecting their lungs. It is purely selfish I do this because I then dwell on my own situation and can relate that to these other people who write about living with Brittle Asthma. Not only is it a constant battle everyday with our lungs to stay healthy, take medications and just get through the day but there is the other fight. The fight to get the correct medical treatment when it is needed. The fight to get Drs to listen to us and for them to understand how far from normal activity you are. There is not your own personal fight but the bigger fight. The fight to change perception of asthma and how serious it can be. Frontline staff still don’t understand that asthma they think you can wait before getting treatment. I never forget being taken into hospital laughing with the paramedics because I was not that bad but was bad enough to need hospital. I was left until it was my turn and because no one checked on me despite the paramedics telling the staff I had brittle asthma I was left. When I was seen I was in bad shape and taken into resus and on to high dependancy all this because no one took asthma seriously. A quick once over and a few nebs put on me which I could of done myself and I would have been out of there in under the target time but instead they left it. 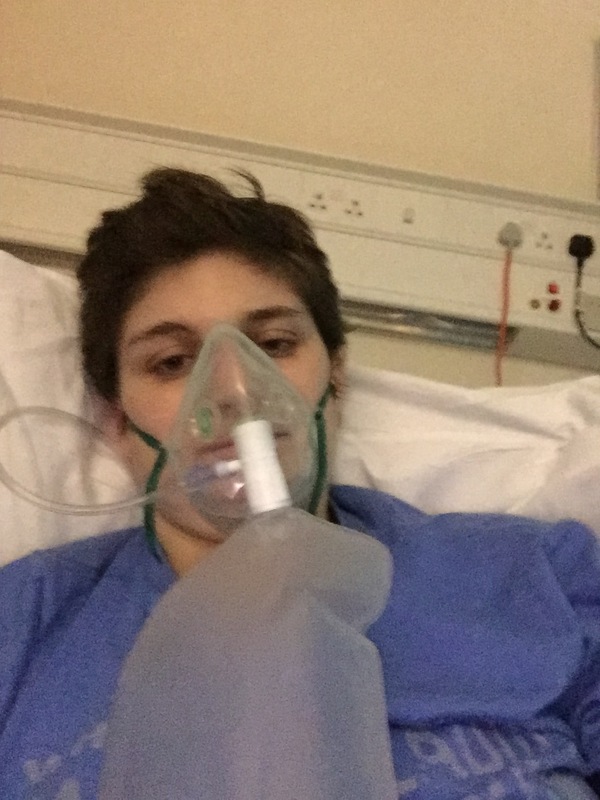 In the end, they needed more staff to look after me, more drs needed, more nurses, more medications, scans, a critical care bed which cost the NHS a huge amount of money which could have been solved by dealing with the asthma promptly or at least when I told them I was getting worse and needed a nebuliser. I know people reading this will think that the unit was probably very busy and it couldn’t be helped. I would have understood that but when you ask a passing nurse for a nebuliser because you not feel that great and are told to wait my turn as they need to put someone on a bed pan first who needed it. I am sure the person needed the toilet but what is worse someone having to wait to use the toilet or someone having to wait for what is their life saving treatment. To me it is a no brainer. As a result I will never go actually un well to that unit again. When you are told to wait when you are fighting for breath is the scariest thing. You don’t know how long the wait is. You sit puffing on your inhaler hoping that eventually after the 20 or so puffs you have had you might just get a little bit of relief but you don’t get any relief until it is past the point of no return and you need proper help in the form of IV and nebuliser drugs. It is widely known among people with asthma that asthma is not taken seriously enough. 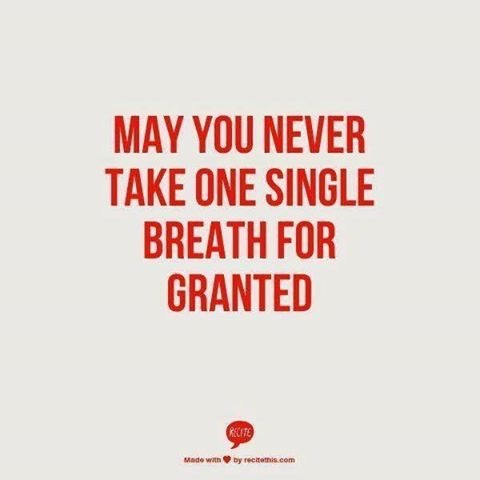 But how can we make all those non asthmatics out there realise this to. People die from asthma everyday. I don’t want to be one of those that die but fear it is a very real possibility if front line staff do not change their attitude about asthma. I do a lot of work with Asthma UK and the centre for Applied Research but sometimes I do wonder what it is all for. Will change ever be made. Will we manage to get the word across that asthma won’t go away with a puff of a blue inhaler, there needs to be proper protocols and action plans in place not only for patients but for staff to. I am terrified of thought of having an asthma attack that might kill me. Not so much about the fear of dying but the fear for my family. I have seen how broken my grandparents were when they had to bury their youngest son, my uncle who suffered a traumatic head injury. No parent needs to do that. This is my fear. My fear of what it will do to them. For me I won’t know about it. I am sure it will be scary but no scarier than any other attack as during every attack there comes a point when you are just too exhausted to keep fighting to breath but somehow you find that extra bit of strength to keep squeezing the air and out those tiny bronchi to keep you alive. I can only do what I do to try and spread the word about how serious asthma is and how it can kill. 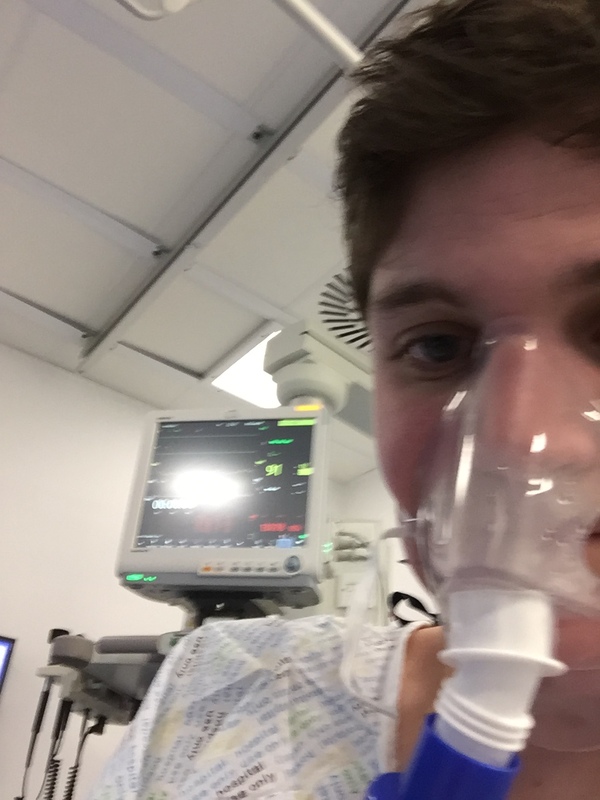 I have a bigger platform than most to express how bad asthma is, share my story about living with asthma and where the short comings in asthma treatment are. I have my blog which some people read, I volunteer with Asthma UK but the biggest one is that I am involved with the Asthma UK Centre for Applied Research where some of the greatest asthma researchers around are trying to make life better for us! For as long as I can I will keep doing what I am doing. Know one knows what the future holds for anyone. I take each day as it comes just now as each one if very different and never know what I am going to wake up to! Spread the word on how serious asthma is and highlight the importance on the need for change.